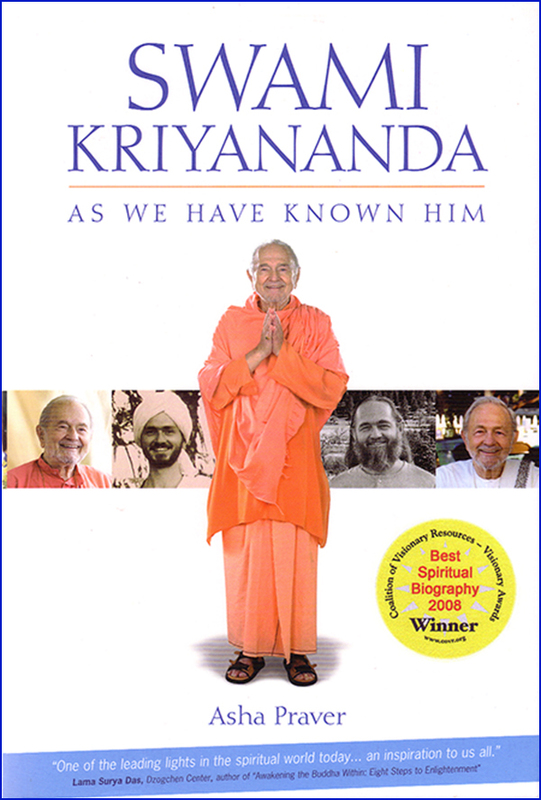 I was born at Ananda and have lived here all my life. When I was six years old, Swamiji was in the dining room at the Retreat, and for some reason all the children started going up and hugging him. At first, I held back—I didn’t want to do it just because everyone else was. Finally I decided my feelings were sincere and I went up and put my arms around him. Swamiji was standing up. My head was resting on his heart and my little arms went only halfway around him. I remember thinking, “Hugging Swamiji is different than hugging anyone else!” It caught me off guard. Waves of peace and joy were coming out of him and going into me. I was so happy just standing there with my head against his heart. I’ve never forgotten that hug.